Margriet Haagsma, PhD, MPhil, Drs. I am a Classical Archaeologist who received her PhD and MA from the University of Groningen and an MPhIl from the University of Cambridge. 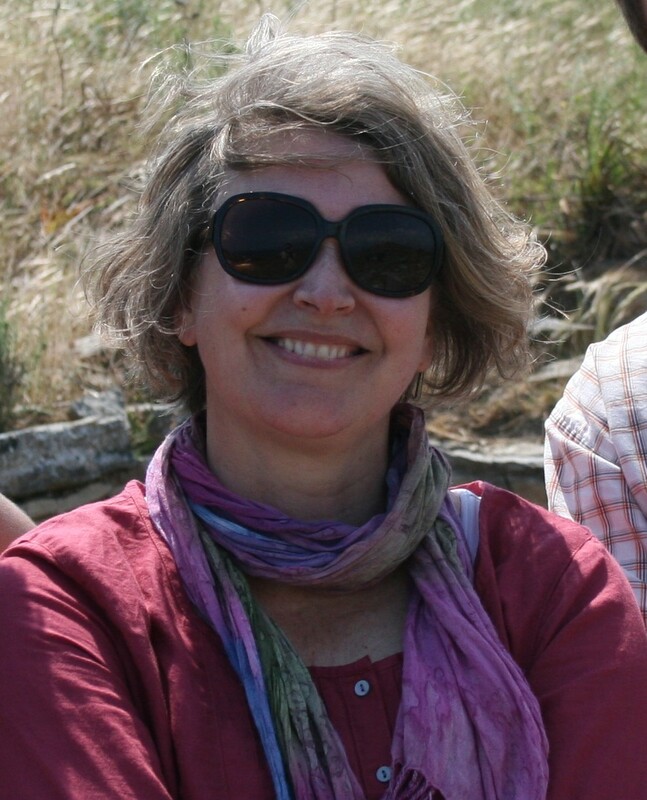 I have a background and interest in archaeological methods and social theory and I currently am an associate professor in the Department of History and Classics of the University of Alberta. Before coming to the University of Alberta, I worked for eight years at the Netherlands Institute at Athens, first as assistant director and the last six years as director (1993-2001). At the UofA (2001-present) I have served as a BA advisor in Classics, as coordinator for the MA program in Ancient Cultures and Societies, Ambassador for the UofA' s Undergraduate Research Initiative in the Faculty of Arts and as a member of the Faculty of Arts Teaching and Learning Committee. Currently I am the Associate Chair Graduate Studies in the Department of History and Classics. In 2014 I was awarded a McCalla professorship. My major research interest is domestic space in Ancient Greece and I have worked for many years in archaeological projects in Thessaly (Halos and Kallithea). My publications include interpretations of domestic culture and economy and lately I have become very interested in the organization of Ethne and Poleis, and especially in expressions and perception of regional identities in Ancient Greece. The archaeological research project at Kallithea, which I co-direct with Sophia Karapanou, entails the mapping, surveying and excavation of a city in Thessaly dating to the Classical and Hellenistic period. This is a cooperative project with the 15th Ephorate of Prehistoric and Classical Antiquities in Larissa. Our work is carried out under the auspices of the Hellenic Ministry of Culture and Tourism and the Canadian Institute in Greece. I teach large enrollment courses on Greek civilization as well as specialized graduate courses on Archaeological Theory, Greek Sanctuaries, Domestic Archaeology and Ancient Greek City Planning. I believe that the transferable skills taught in Arts are of vital importance for a successful professional career, even if that career is not in academia. Thus far I supervised more than twenty graduate students and have served in numerous PhD and MA committees. I am willing to supervise graduate students in a variety of topics, including City Planning, Domestic Space, Art and Architecture, Regional Studies in Greece. Please, don't hesitate to send me an email if you have any questions.